Father Christmas, what a fella! He brings us all such nice presents, well those of us who have been well behaved enough to get any. This year, at the rate she is going, our girl is going to get coal! Cordelia is 3. A normal pre-schooler who likes to play up every now and again. But since the arrival of her baby brother she just seems to have gone down hill and I’m finding it difficult to understand how we fix it. When December arrived I thought we could start using the ye olde Father Christmas method. 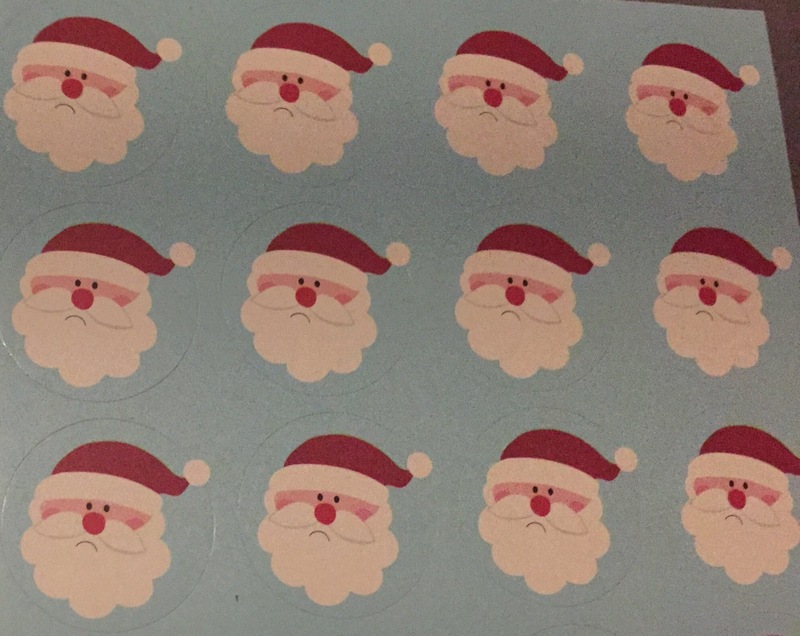 My husband went and picked up a sticker chart with happy and sad father Christmas’ on but it’s done absolutely nothing. Yesterday she hit and kicked her dad (I was at the gym) so he put her to bed without stories and gave her a sad sticker and she just looked at him. Her behaviour has been just as bad today, kicking out, hitting her brother, she wouldn’t even get dressed to go out of the house with her dad. I’m at a bit of a loss I know he isn’t real but it’s like she knows as well! Any top tips people on how to improve behaviour with the Father Christmas method my way is clearly not working?